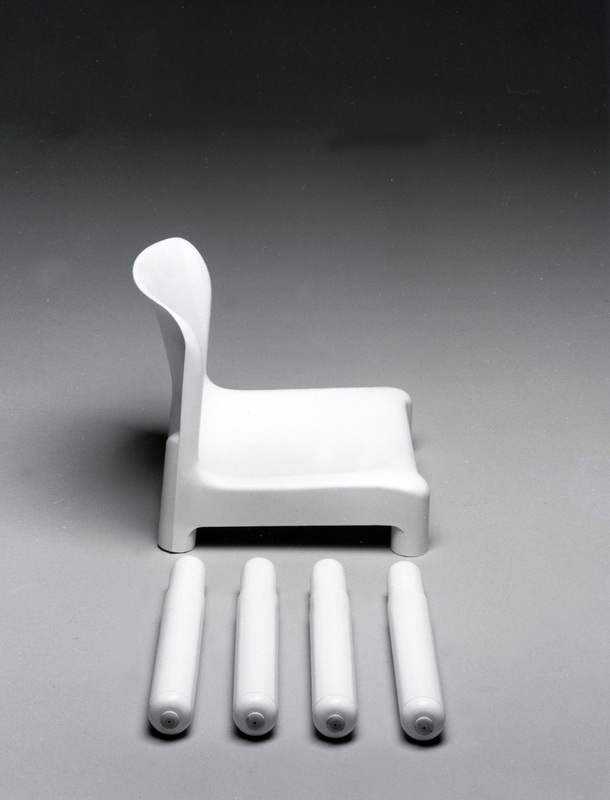 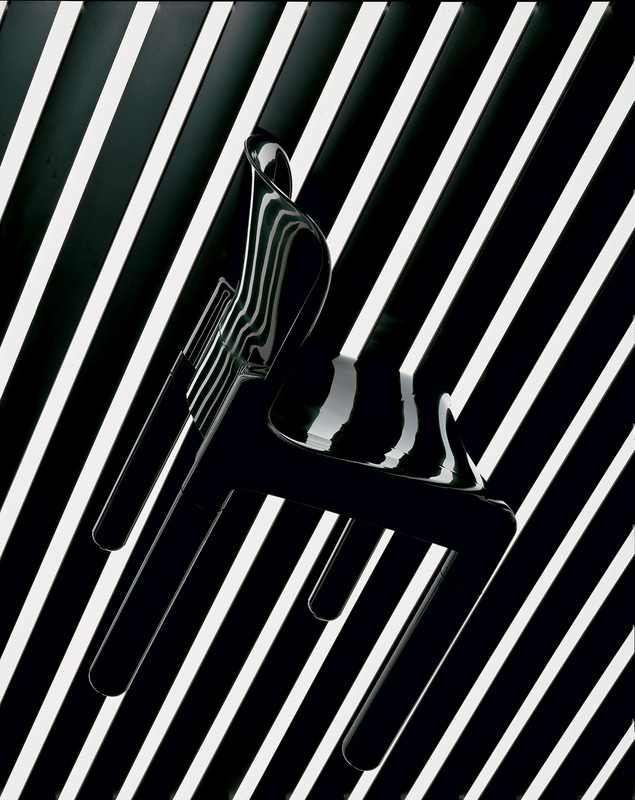 Carlo Bartoli started the design of this chair in 1970, but the chair only appeared four years later, in 1974. 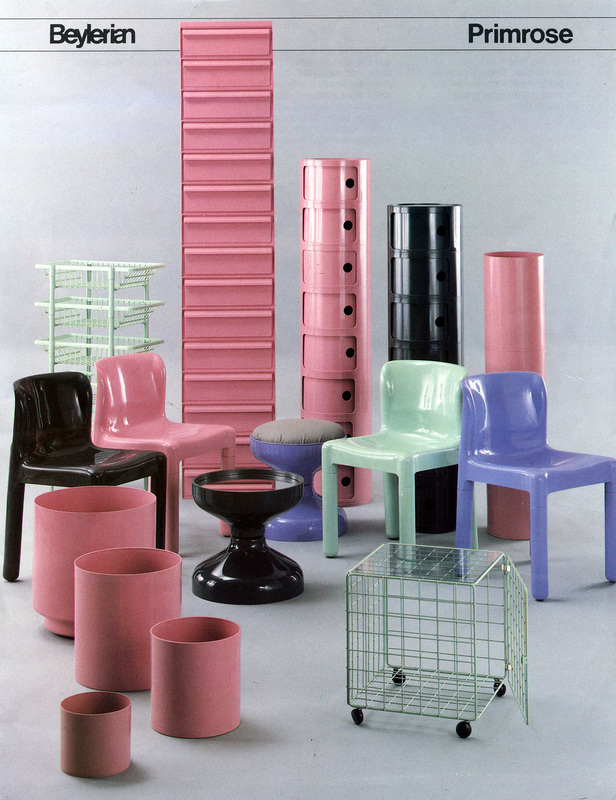 It had a shattering worldwide success thanks to its high qualitative and aesthetic qualities and its moderate price. 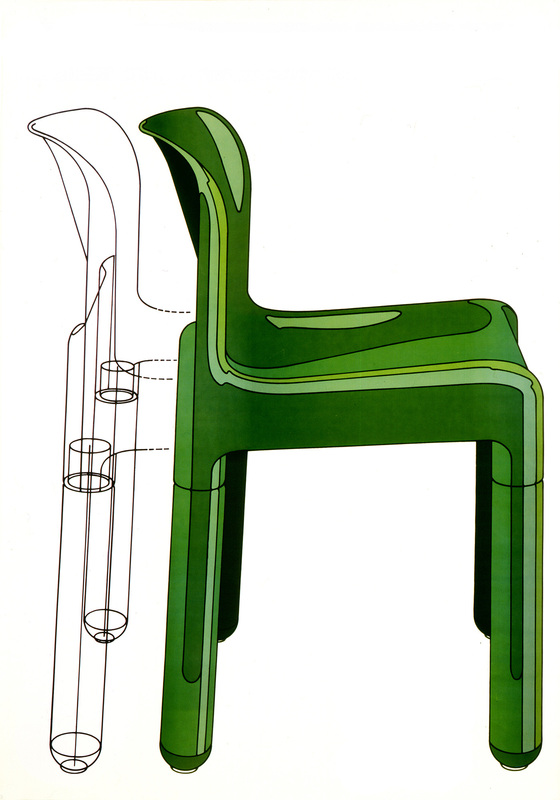 It is a single seat-backrest unit into which the four legs would be fitted and the world’s first single polypropylene seat piece to be injection molded. 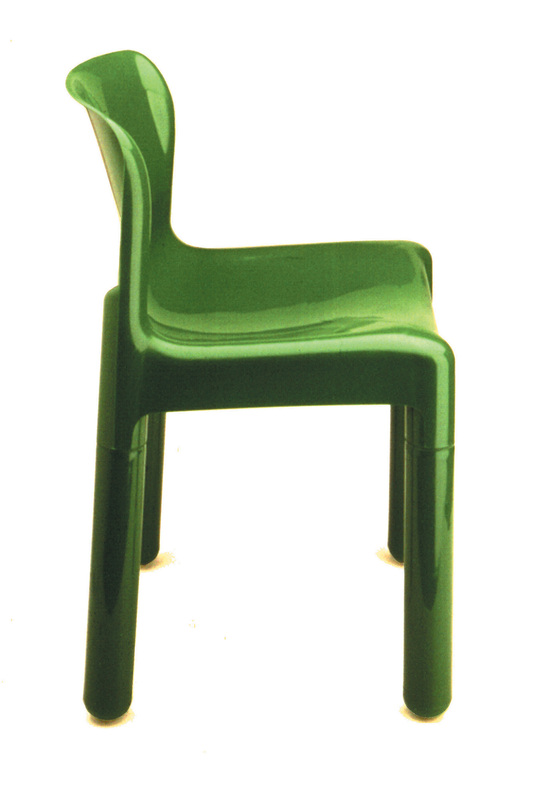 The high impact-resistance and weather-resistance of 4875 permit outdoor use of this chair. 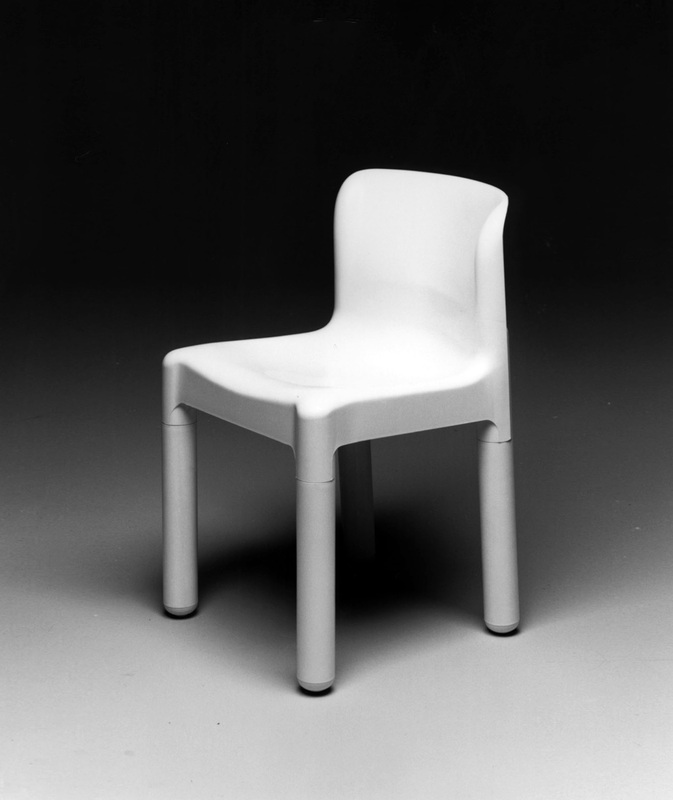 Still under production in 2004, it was nominated for the 1979 Compasso D’Oro, and since 2000 it has been added to the permanent collection of the National Arts Museum – Centre Pompidou (Paris), and of the Kartell Museum (Milano).